Eating less and moving more are the basics of weight loss that lasts. For some people, weight loss pills may help. You’ll still need to focus on diet and exercise while taking these pills, and they’re not for everyone. 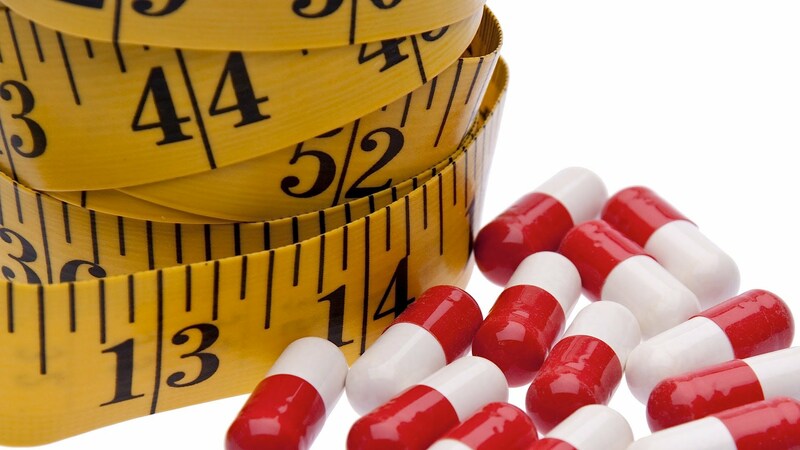 1 Who Can Benefit From Weight Loss Pills? Who Can Benefit From Weight Loss Pills? Weight loss pills aren’t for everyone. According to guidelines released by the Endocrine Society in January 2015, these pharmaceuticals are appropriate only for people who qualify as obese, meaning they have a body mass index (BMI) of 30 or higher. Pills might also be helpful for people who are merely overweight (with a BMI of 27 or higher) but who also have health conditions brought on by their extra pounds, such as high blood pressure or heart disease. The benefit of these medications is that they help move weight loss along more quickly than diet and exercise alone, thus encouraging patients to stick to their lifestyle changes, Jin said. Patients who are prescribed these pills are monitored closely. If they don’t lose at least 5 percent of their body weight after three months of use, they should discontinue using the pills, according to the Endocrine Society. Weight loss benefits continue only as long as the pills are taken, so users also need to develop healthy habits.